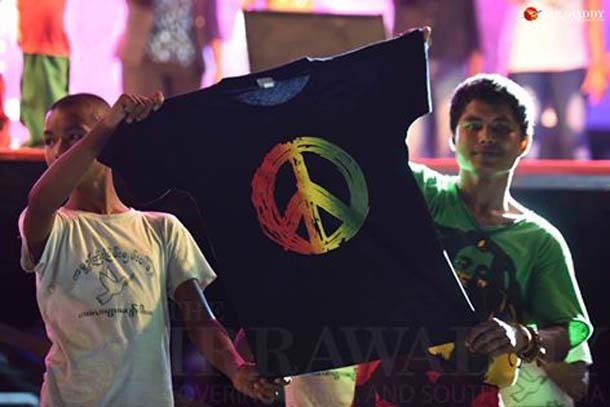 A peace concert in Rangoon celebrates a Czech-inspired Charter 77, framed as an appeal to respect human rights and pursue a genuine democratic transition. 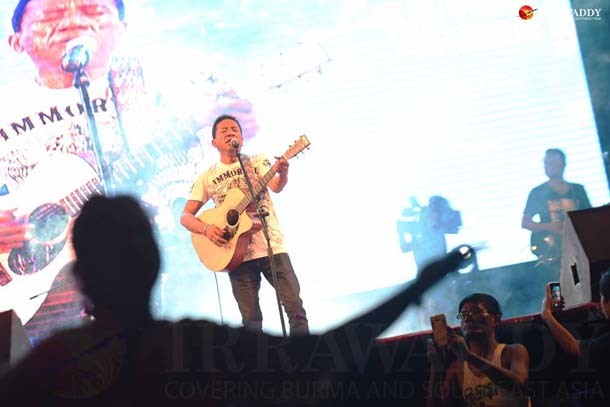 RANGOON — A peace concert held on Thursday night at People’s Park in Rangoon united artists, musicians, writers and interfaith activists in an “appeal to the people” to push for the realization of basic human rights for all in the context of a genuine democratic transition. 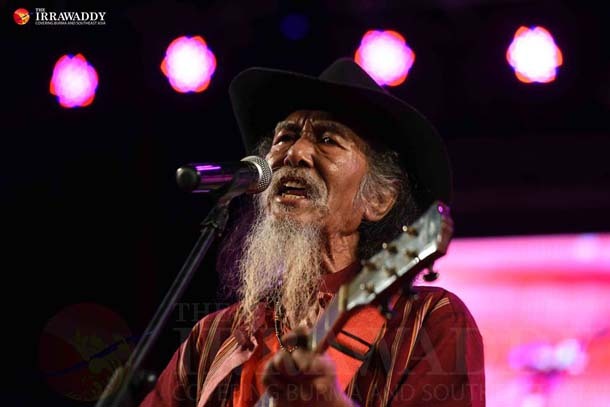 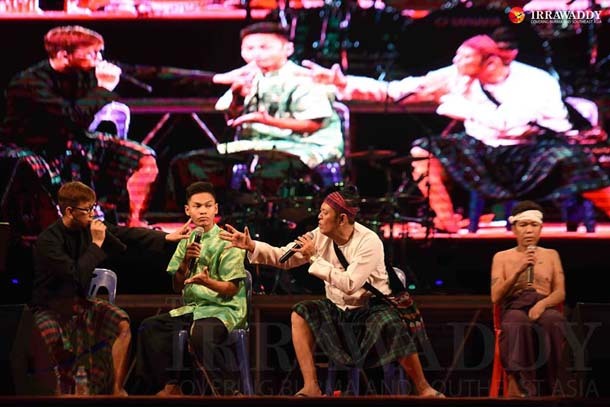 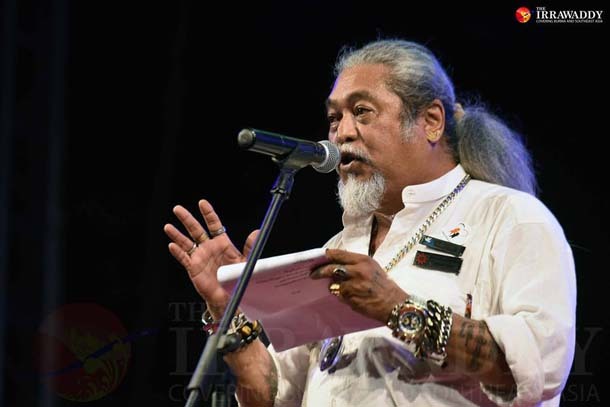 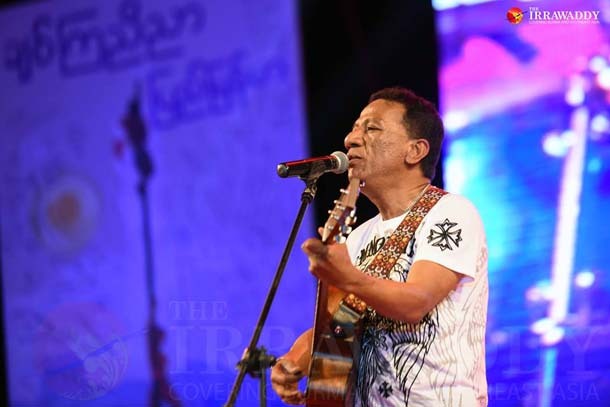 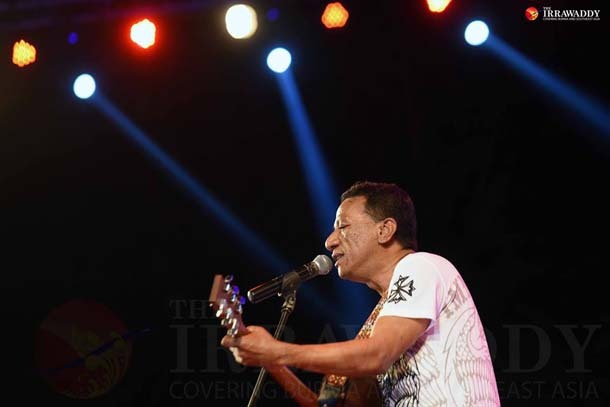 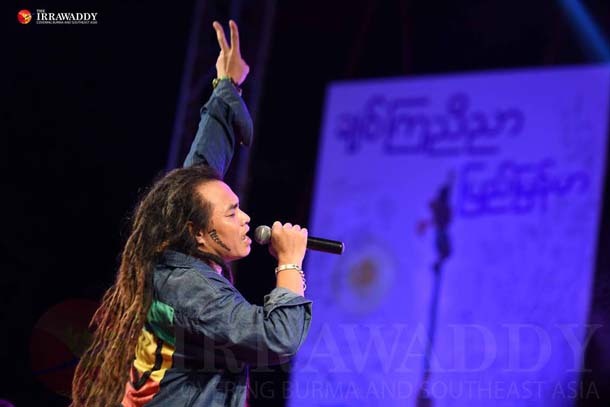 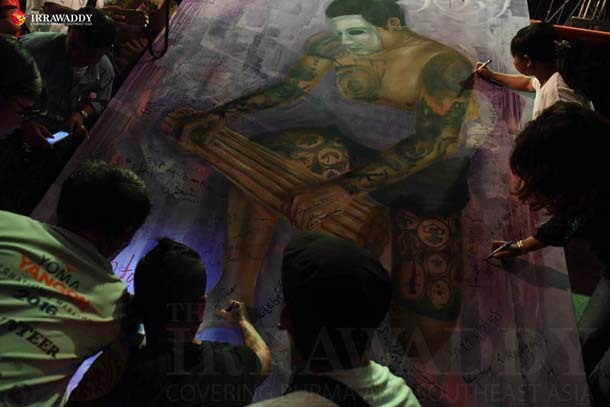 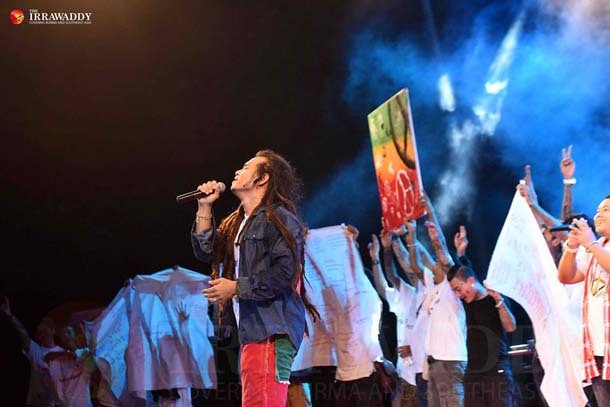 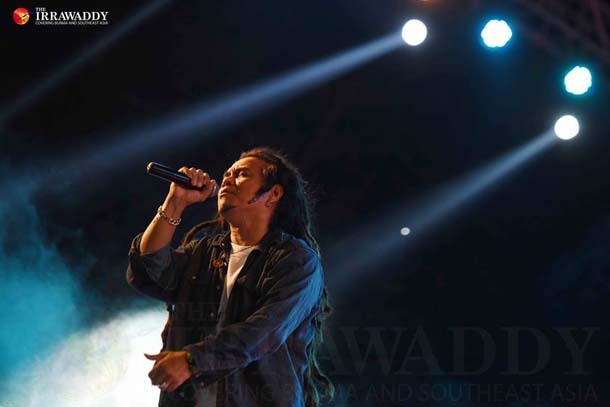 The concert included performances by well-known dissident singers and musicians, including Oslo-based Mun Awng, Ko Ye Lwin of Mizzima Waves and famed reggae artist Saw Hpoe Khwa, who was integral in organizing the event. 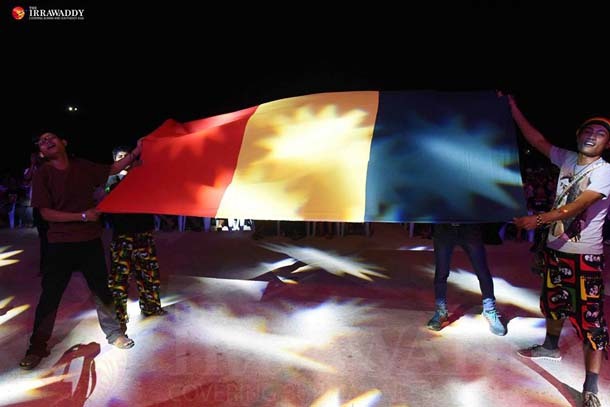 The event was held to launch a charter inspired by a vision once outlined by writer—and later statesman—Václav Havel, and various intellectuals in Czechoslovakia in 1977, calling on that country’s then-communist government to ultimately respect citizens’ social and economic rights. 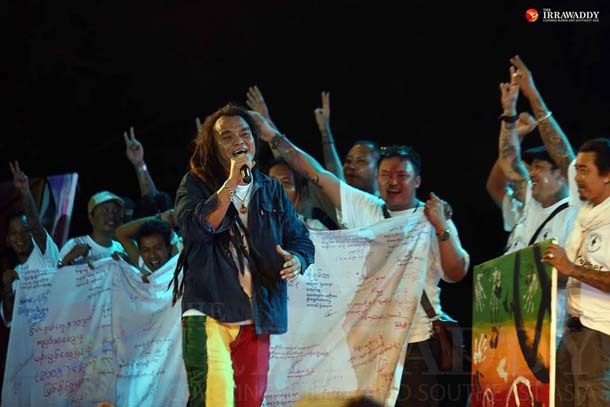 The initiative was called Charter 77, and its distribution was banned by authorities at the time. 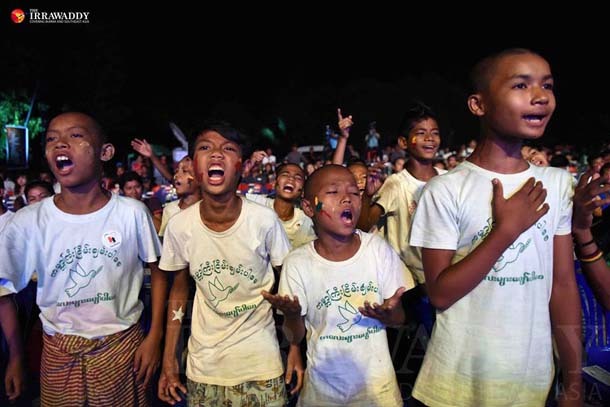 Burma’s version of the charter was initially published and distributed in multiple languages —including Burmese, English, Kachin, Karen and Mon—and highlighted the continued struggles of displaced farmers, exploited workers, student activists, religious minorities and ethnic groups surviving in conflict zones of the country.